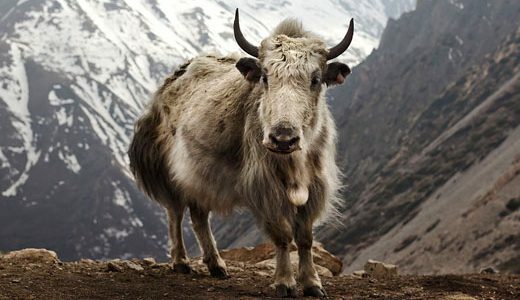 Yaks are able to withstand temperatures of -40degrees C (–40 degrees F). At this temperature, they have even been seen bathing in lakes and rivers. The yak’s warm coat provides insulation through a thick outer coating of long hair and a dense inner coating of matted, shorter fur. 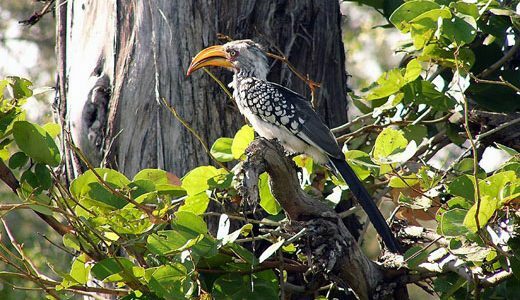 Yellow-Billed Hornbills are a distinctive bird that is widespread in South Africa, including in Kruger National Park. They are also called ‘flying bananas’ because of their huge bills that are yellow and look just like bananas!